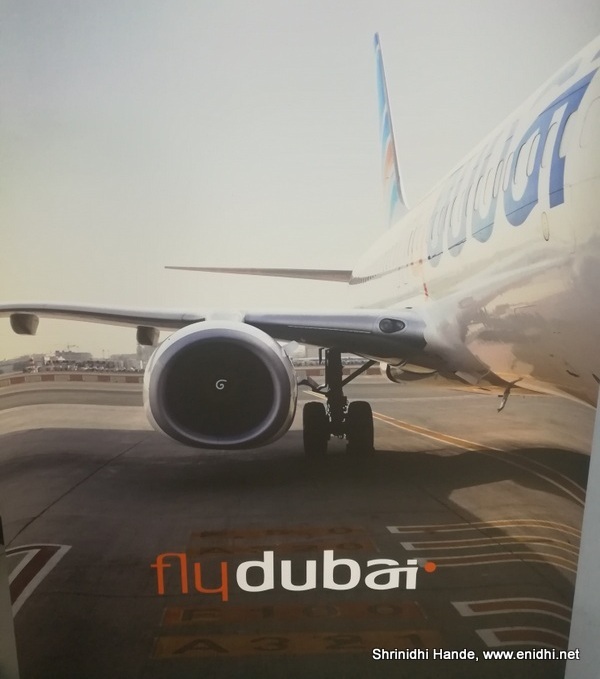 Home / airlines / destinations / middleeast / sale / tips / Last minute Dubai return ticket for 12k on FlyDubai! Last minute Dubai return ticket for 12k on FlyDubai! The rates for April are cheaper than rates in near future- say July, August etc. So if you can fly out at short notice, now is the time. 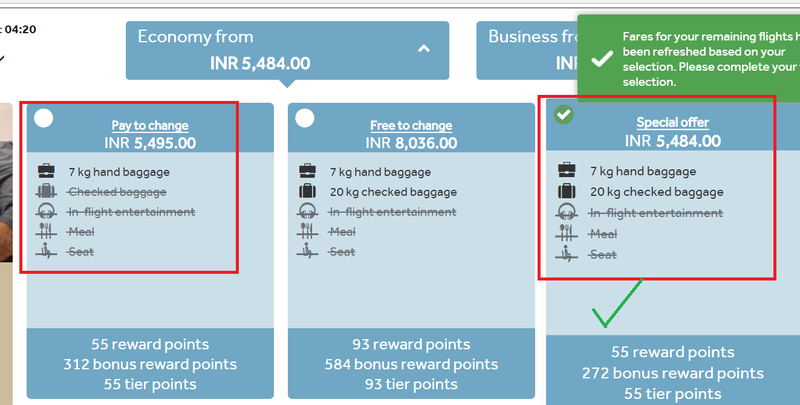 Be sure to check the offer while booking- you can get 20k baggage and still get to save a few rupees. Don't click the left most option thinking that should be the cheapest.